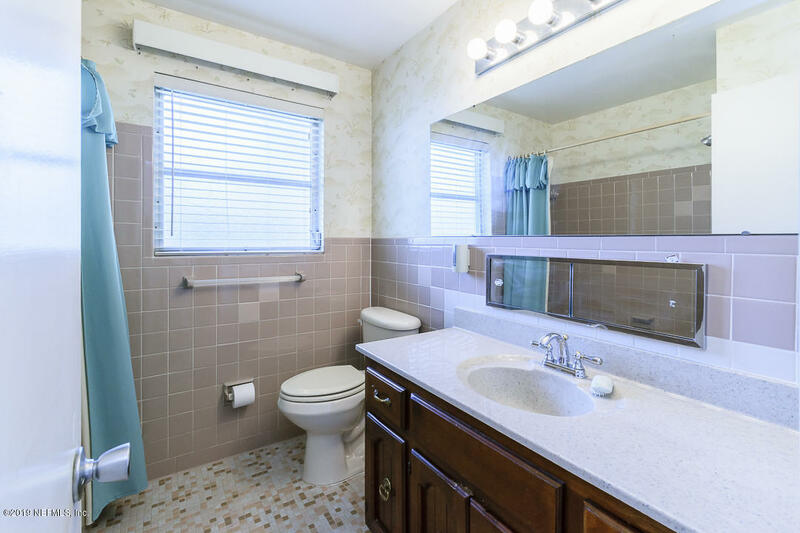 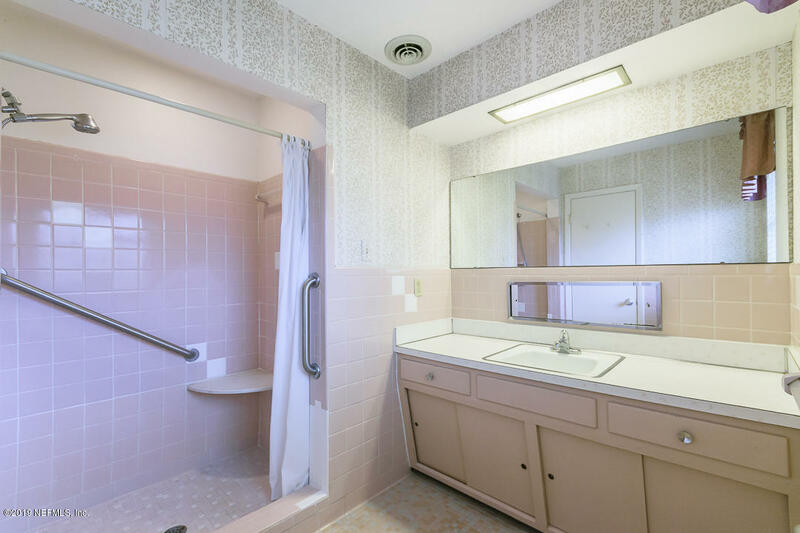 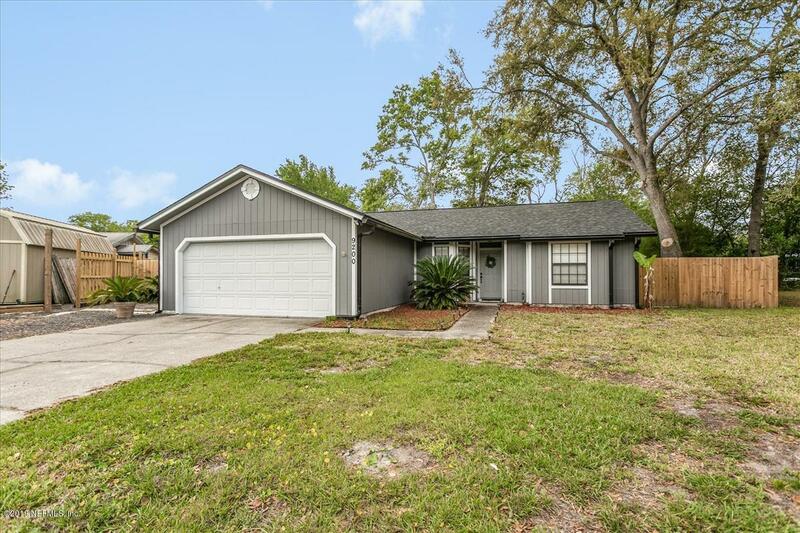 Well maintained home in established neighborhood. 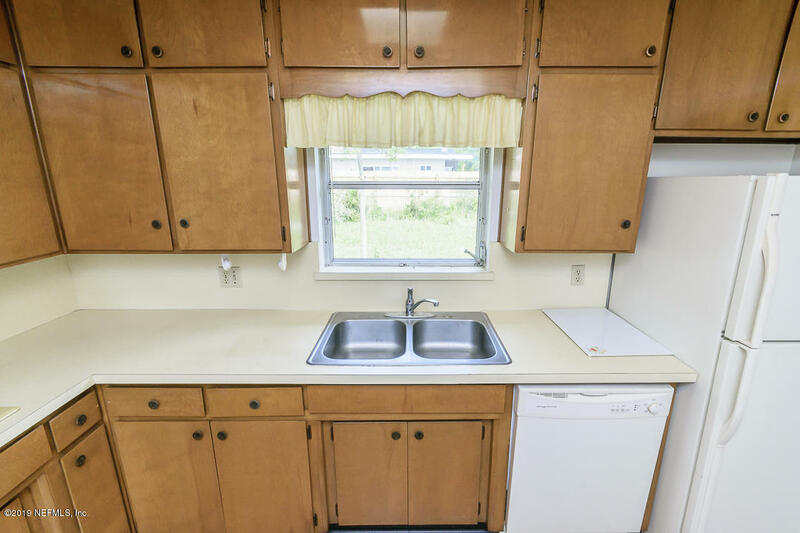 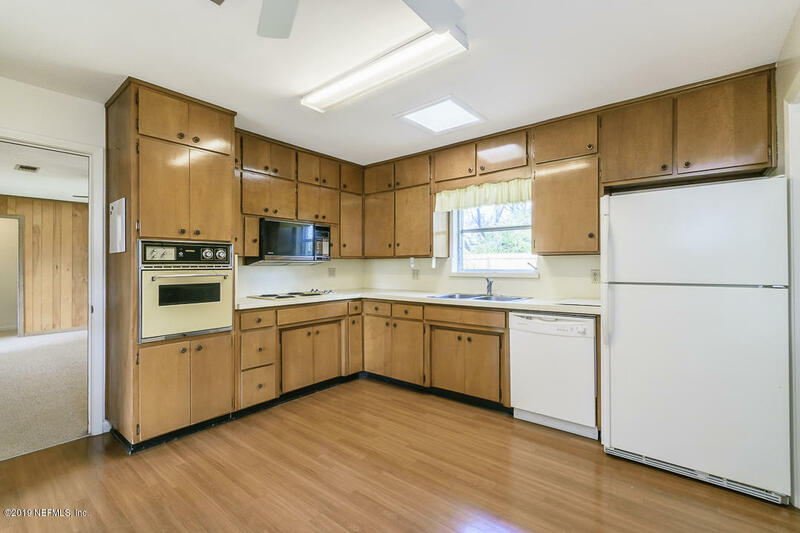 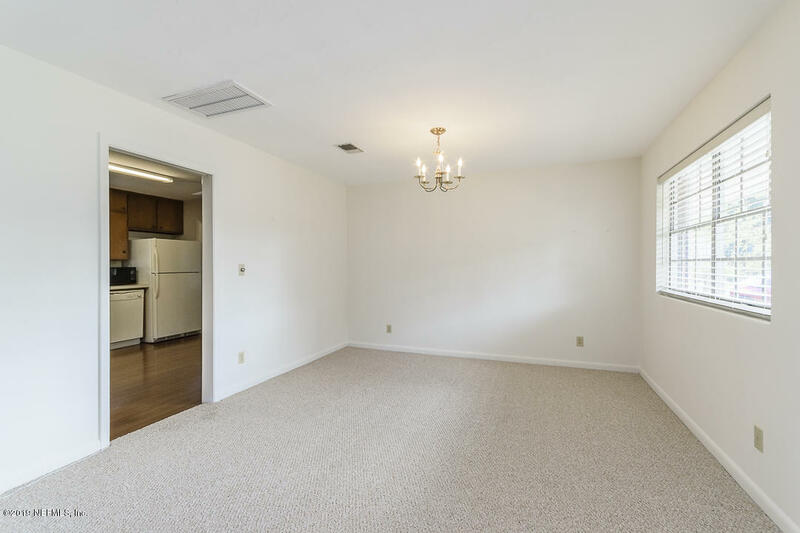 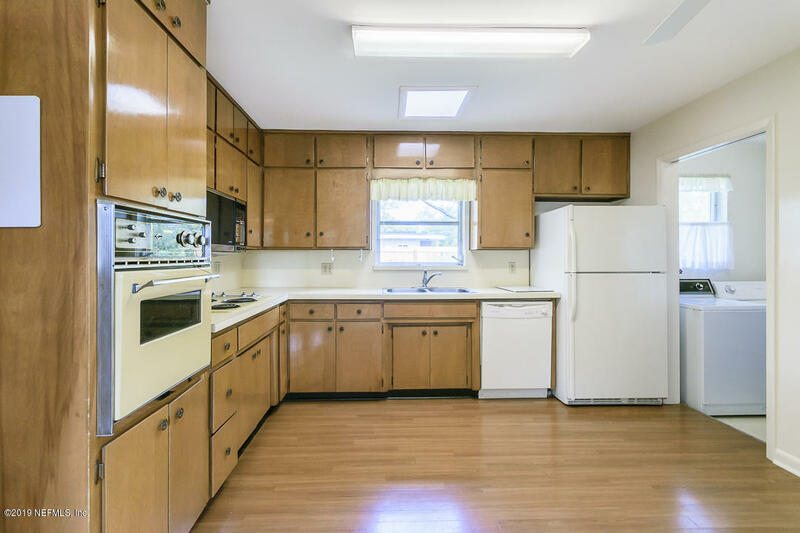 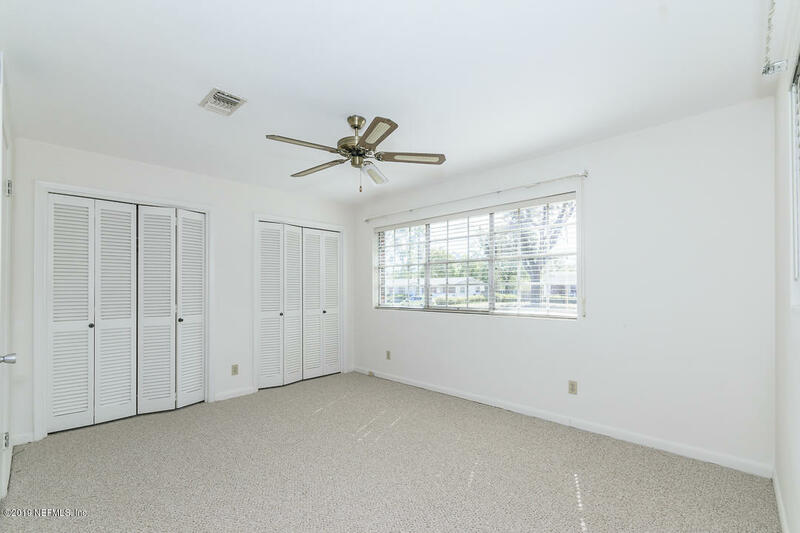 Formal Living and Dining, Family Room/Den, eat in kitchen and inside laundry. 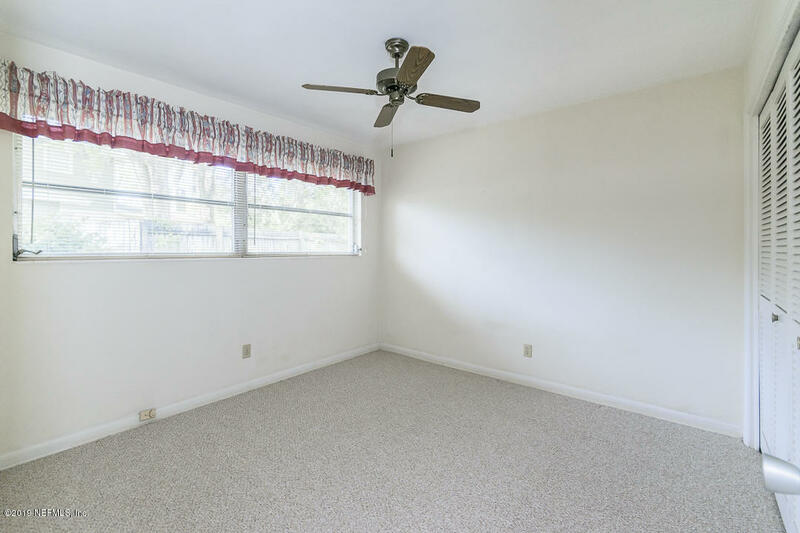 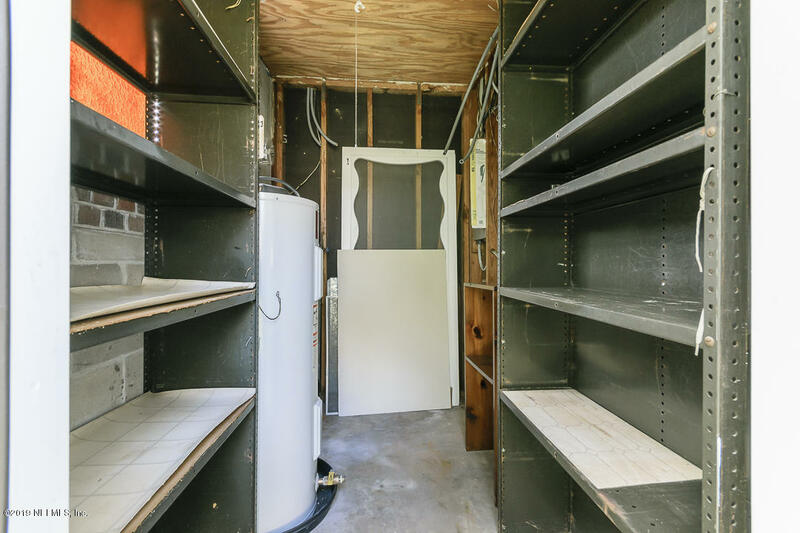 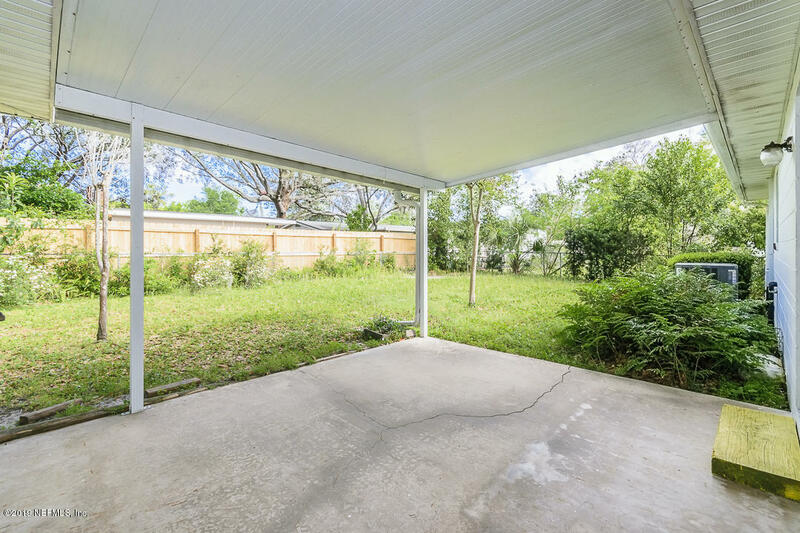 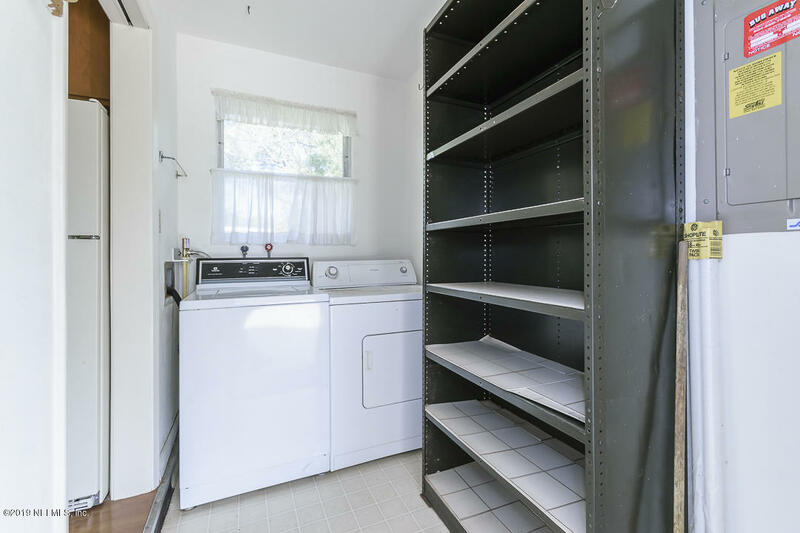 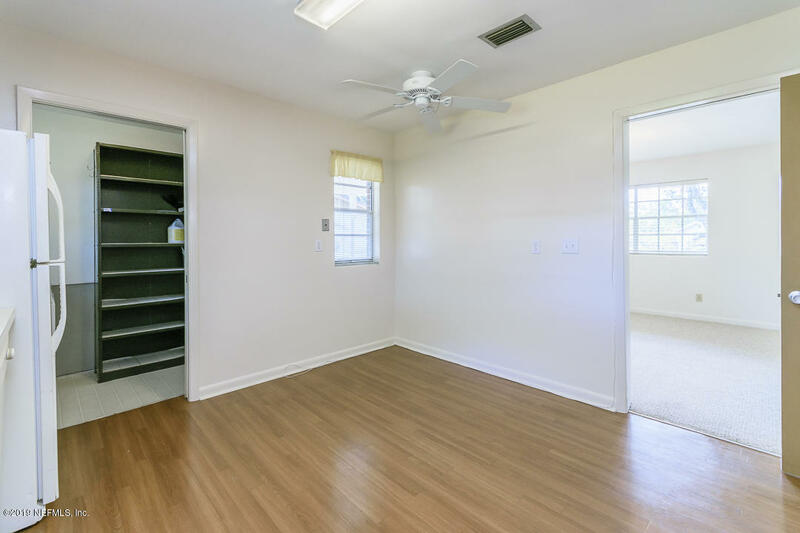 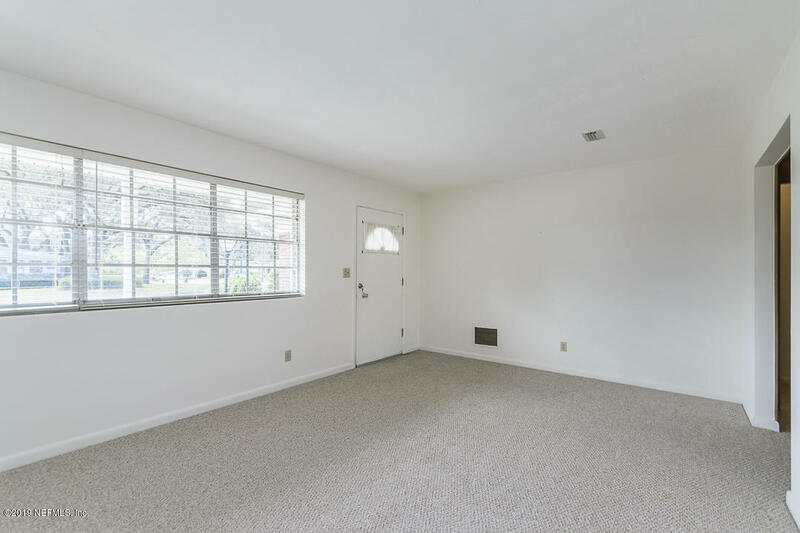 Spacious fenced back yard with covered porch and additional storage/workshop area in back of house that is under main roof. 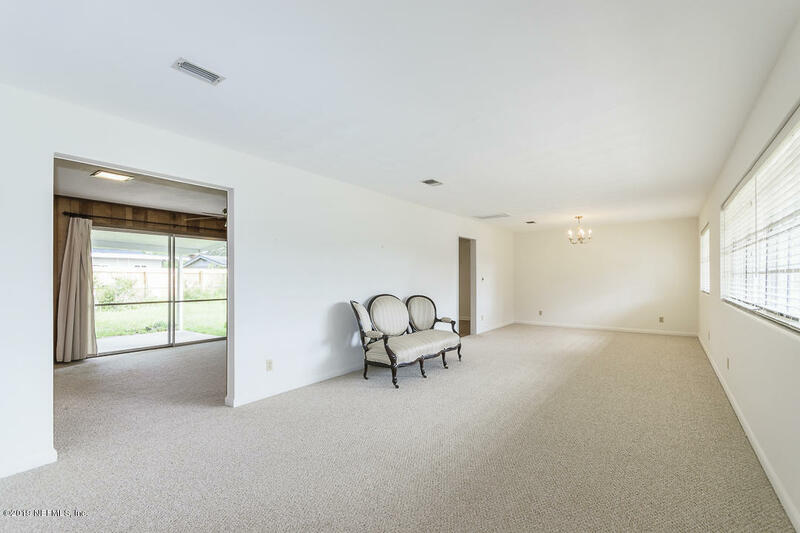 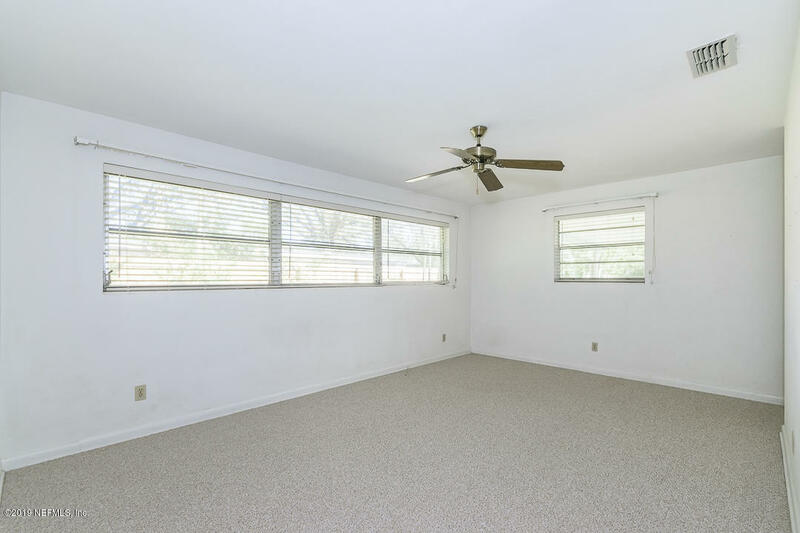 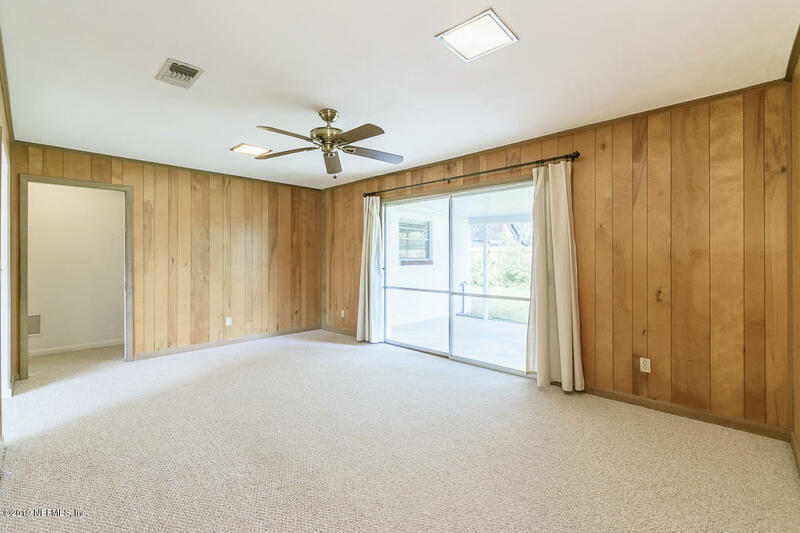 Lots of natural light in this lovely home. 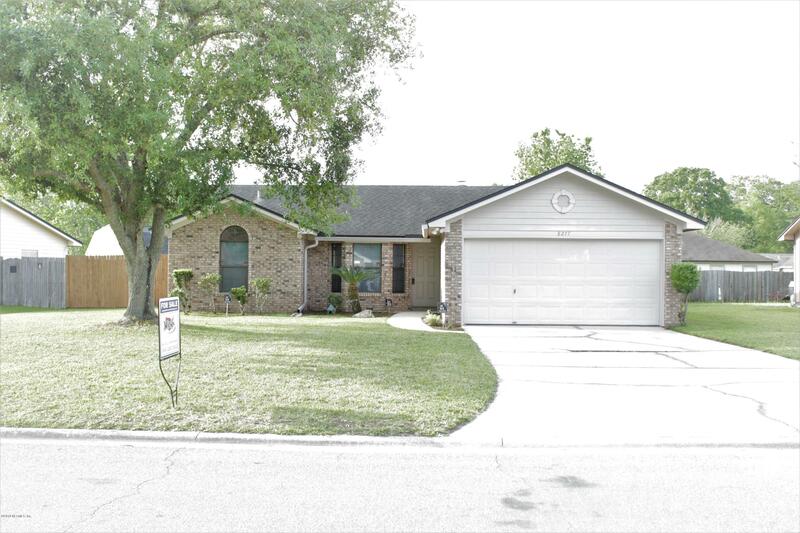 Close to city parks, shopping and schools. 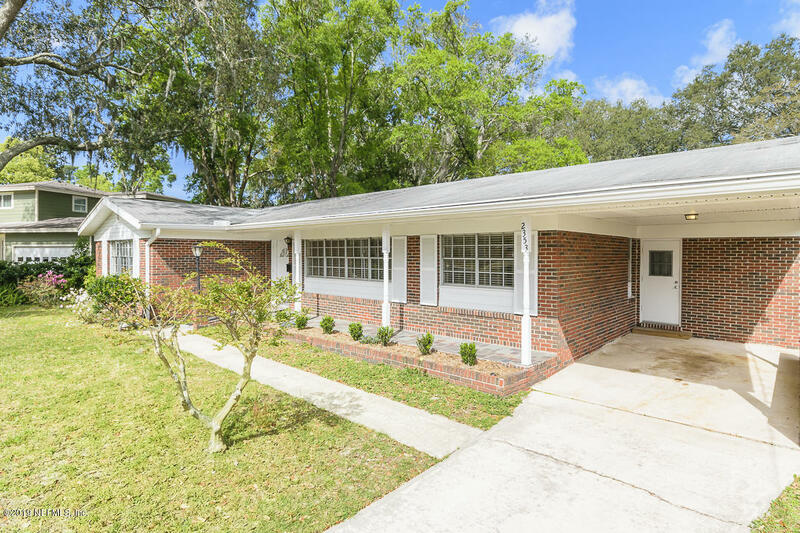 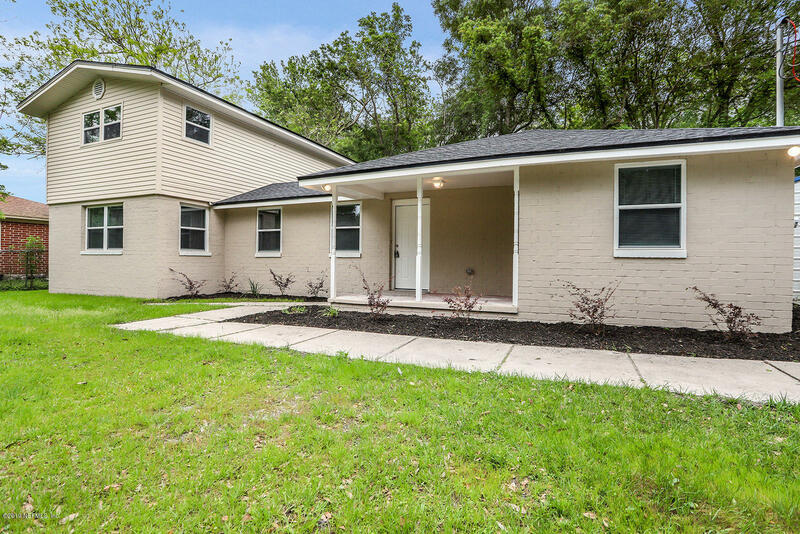 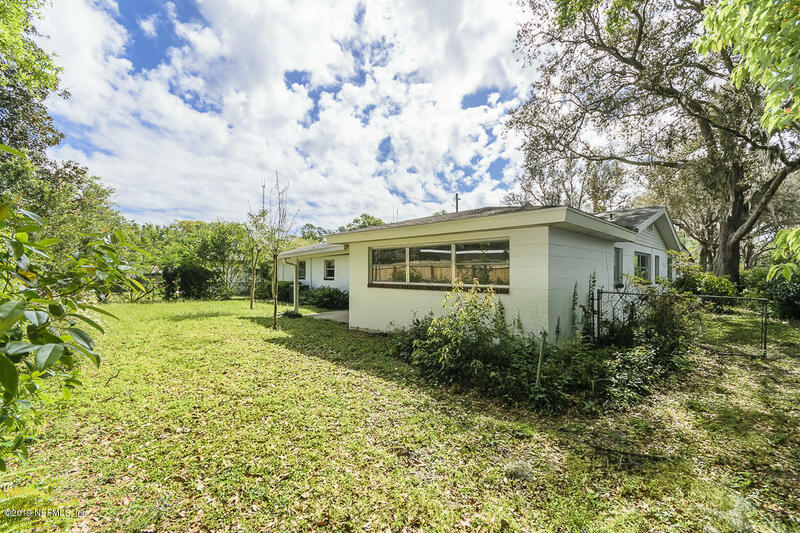 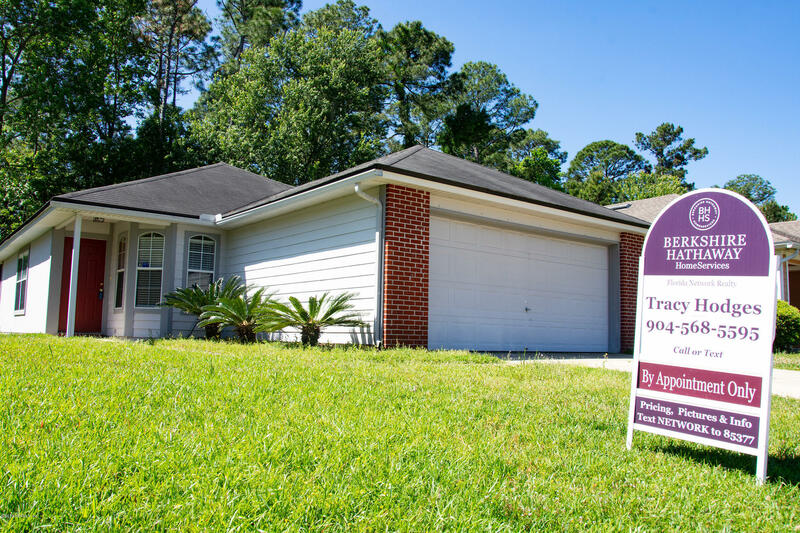 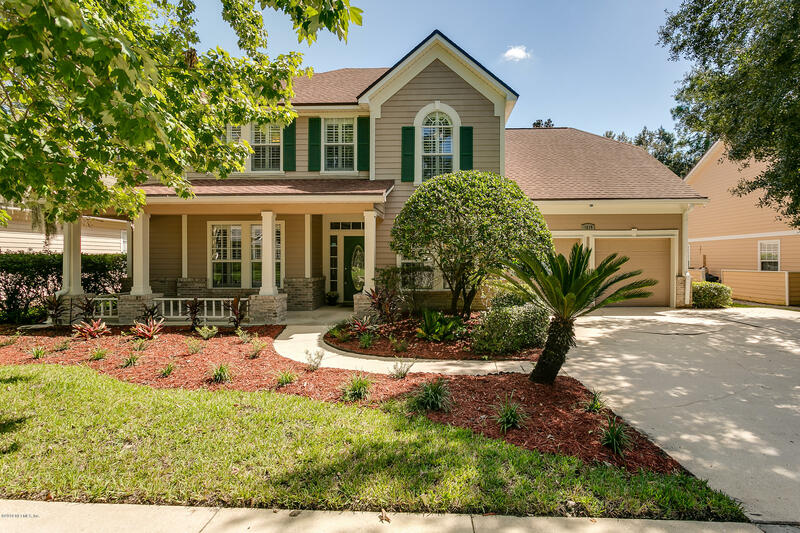 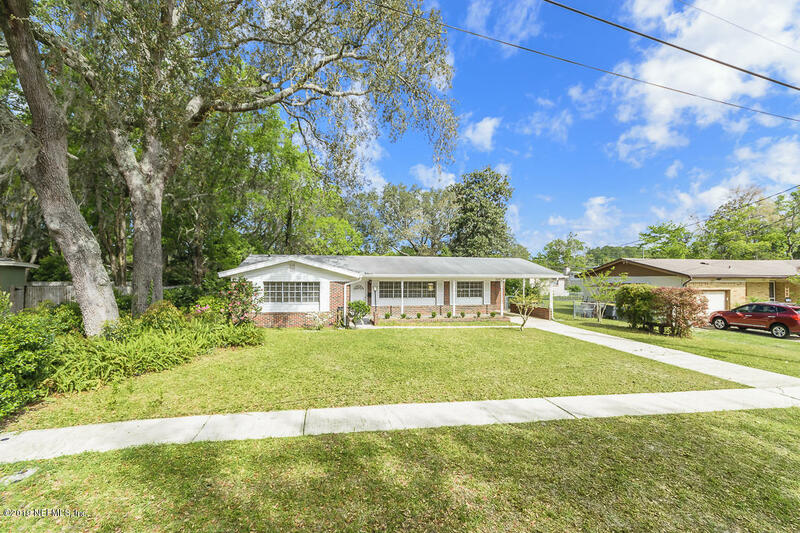 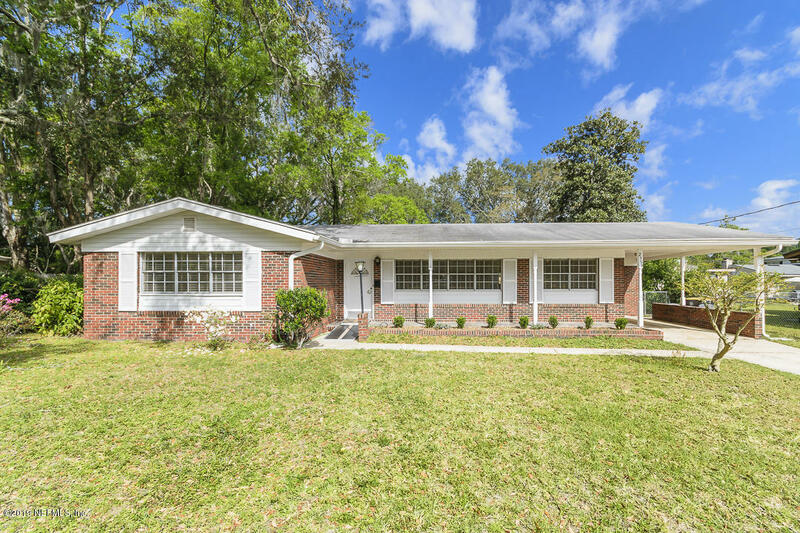 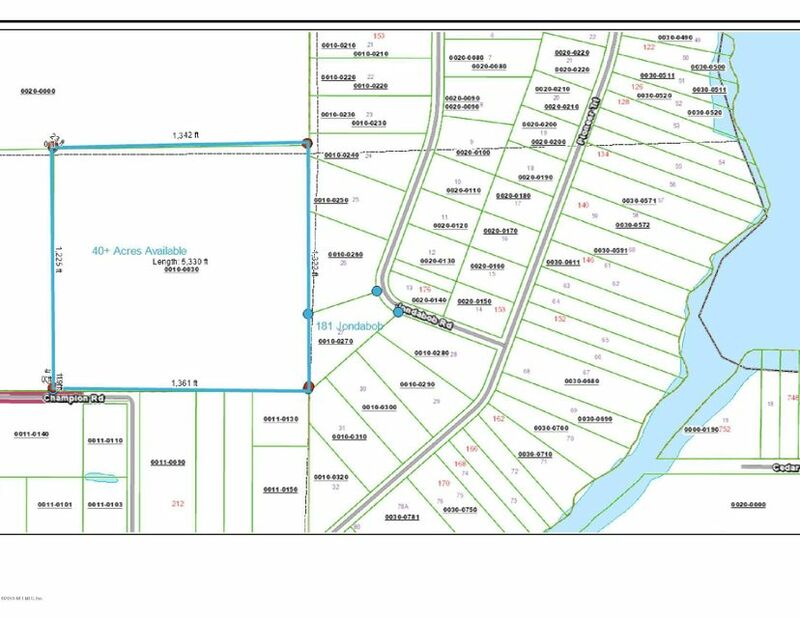 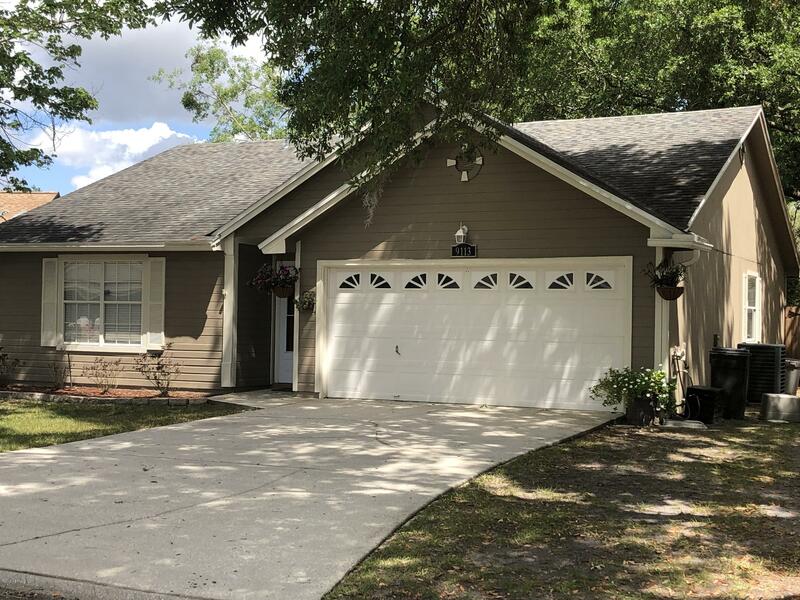 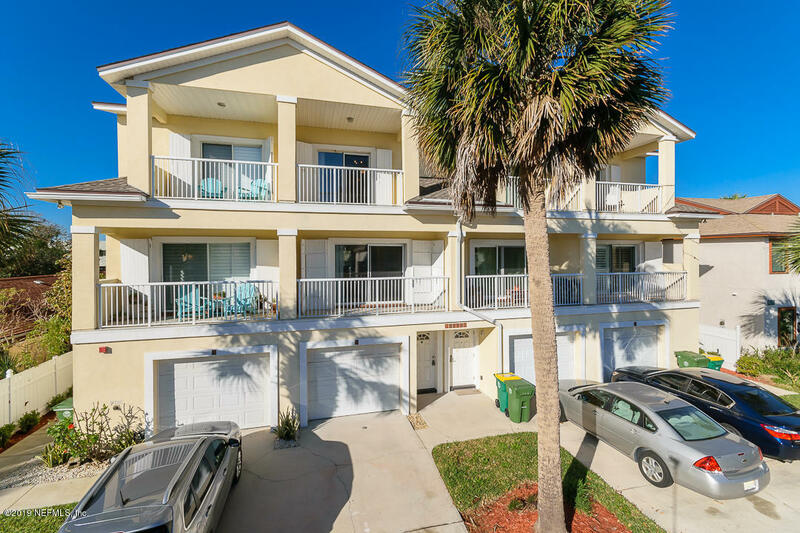 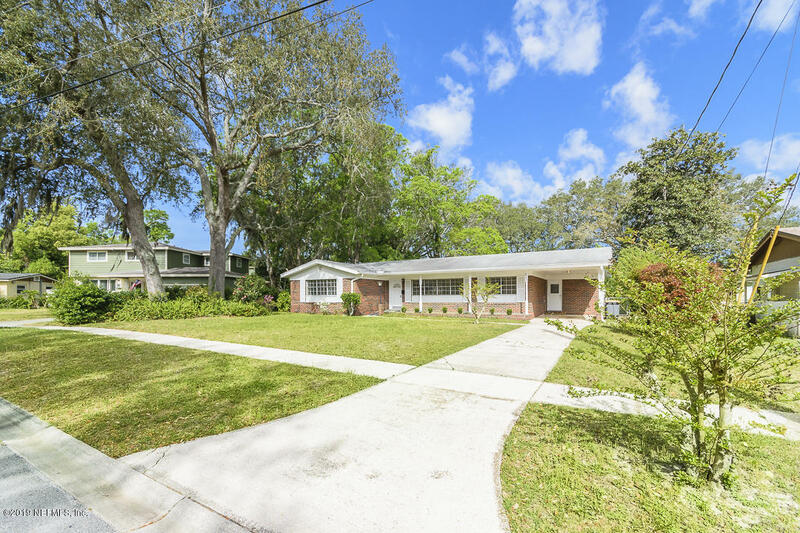 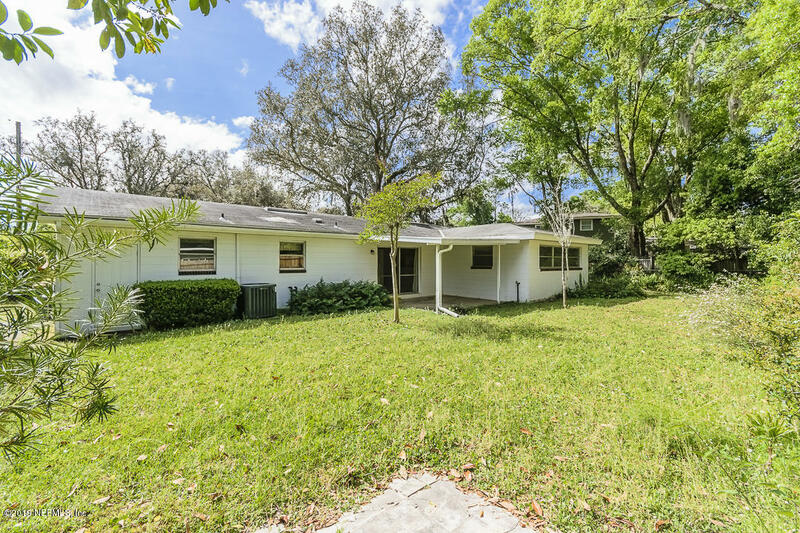 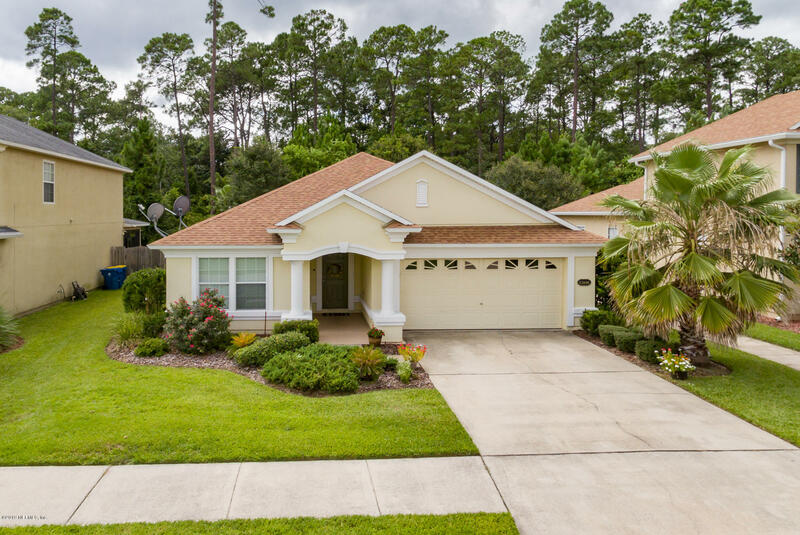 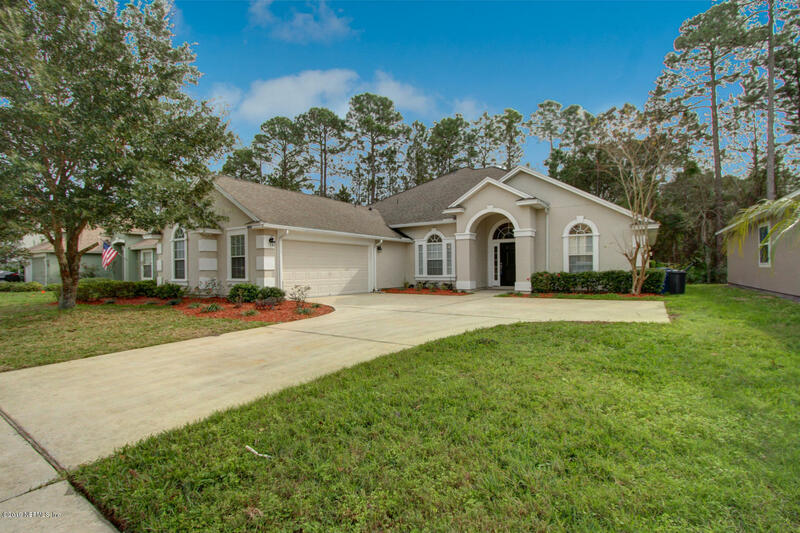 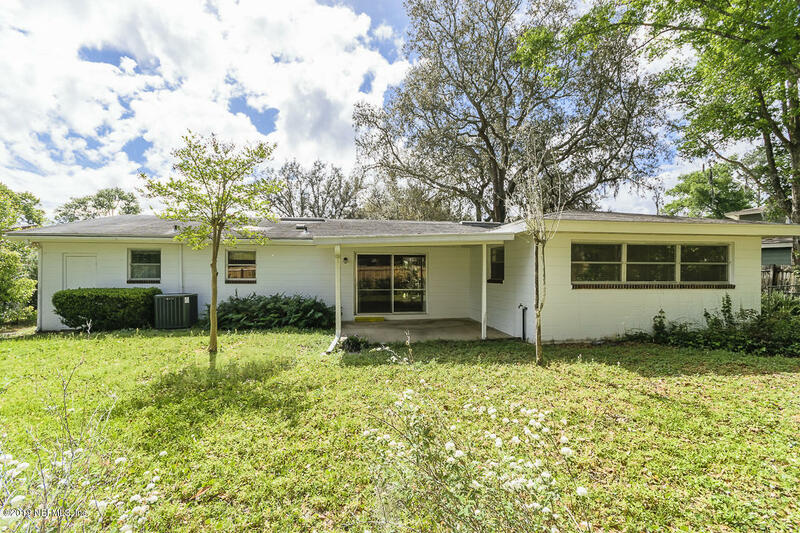 Great opportunity to live in a very desirable area in Jacksonville's Southside. 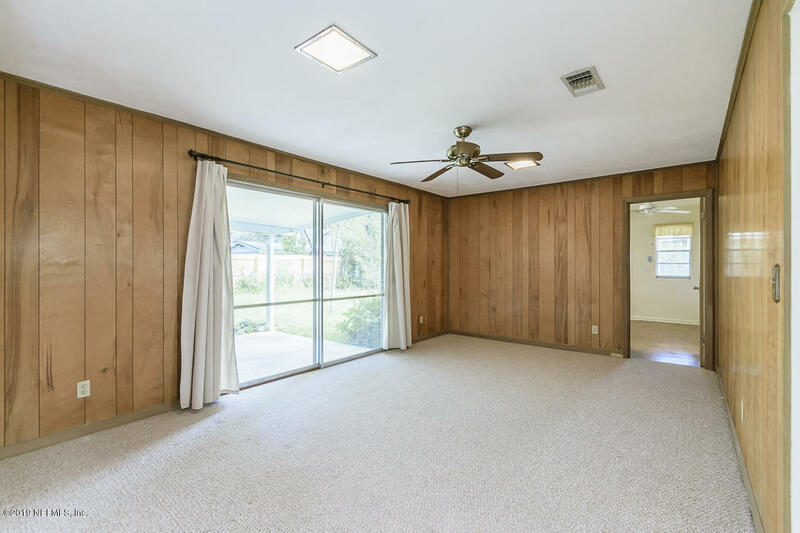 House is being sold in as-is condition.